As the settlers moved into the area, more educational opportunities opened up. 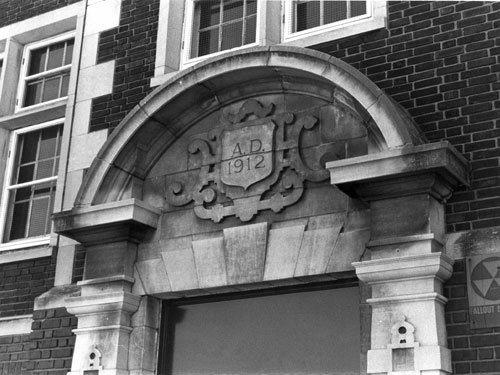 By 1874, there were six school buildings in Minneapolis with an enrollment of 2,907 pupils and four school buildings in St. Anthony (part of Minneapolis since 1872) with an enrollment of 900 students. In 1878 it was decided by legislative act that the two community's school boards would be joined and represented by one Board of Education. This Board managed all the public schools for the city of Minneapolis. The first high school was Central Union High, which opened in 1857 and burned down in 1863. By 1922, the Minneapolis school system had a total enrollment in elementary, junior high, and high school of more than seventy thousand.